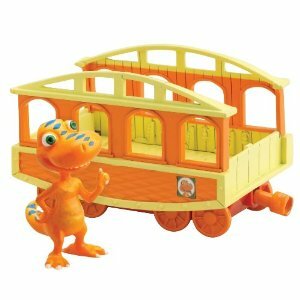 Introducing TOMY’s Dinosaur Train Extreme InterAction Figure – Mayor Kosmoceratops! HEAR the interaction, TRIGGER the action! Inspired by Jim Henson’s Dinosaur Train, InterAction Mayor Kosmoceratops is more than dinosaur play. When your Extreme InterAction figures talk to their Dinosaur friends, they launch into ACTION! Push Mayor’s button and watch him ram forward! Hear him stomp when you move him up and down! 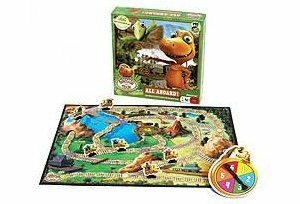 Mayor Kosmoceratops comes to life with over 50 dino sounds and phrases, and he interacts and reacts with all Dinosaur Train InterAction and Extreme InterAction figures. 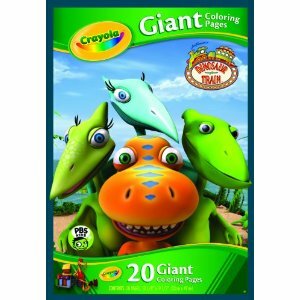 The other new Extreme InterAction figures are Arnie Argentinosaurus, Mr. Quetzalcoatlus, and Alvin Allosaurus. 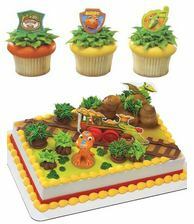 Find them at most major retailers or find a store here: www.tomy.com Dinosaur Train focuses on the adventures of Shiny, Tiny and Don, and their adopted brother, Buddy. 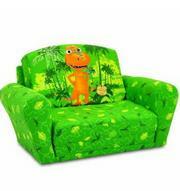 Buddy is a curious young dinosaur who is determined to learn his true origins. He likes to make hypotheses (educated, scientific predictions) and is a keen observer of the world around him. 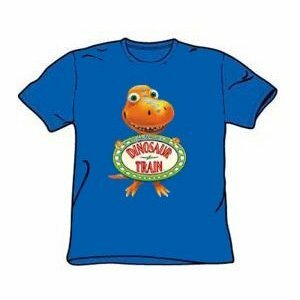 To aid him in his quest to learn about his world, his parents often take him on the Dinosaur Train, a fantastical train capable of time-traveling. 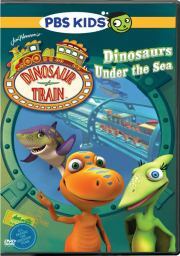 Dinosaur Train promotes critical thinking skills for preschoolers and is based on engaging and creative curriculum.